Another year to capitalize on Section 179 in the United States. Many already have used the deduction in previous years as it certainly comes handy when your accountant has the year end discussion. It helps reduce the amount owed because it helps allowing additional deductions for your business with capital equipment needed. 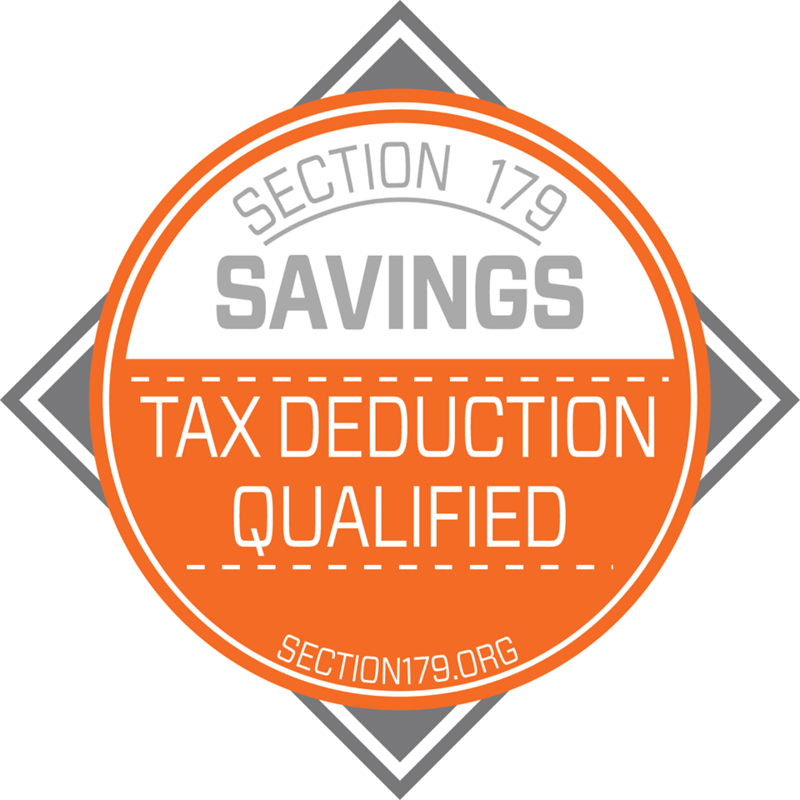 What Section 179 provides is a vehicle to gain greater deductions before year end. This means all equipment must be purchased and in service BY end of day, December 31, 2016. You can lease ultrasound equipment (ultrasound machines, transducers) and stay cash positive or you can pay in full. Buy now or pay later with leasing. Regardless of the payment, once the New Year 2017 starts, this opportunity ends. This means businesses can deduct the full cost of equipment from their 2016 taxes, up to $500,000, with a “total equipment purchased for the year” threshold of $2,000,000. For more precise information, you can search here for more answers on the limits, the bonus depreciation (for new equipment only), among others. http://www.section179.org/section_179_deduction.html. 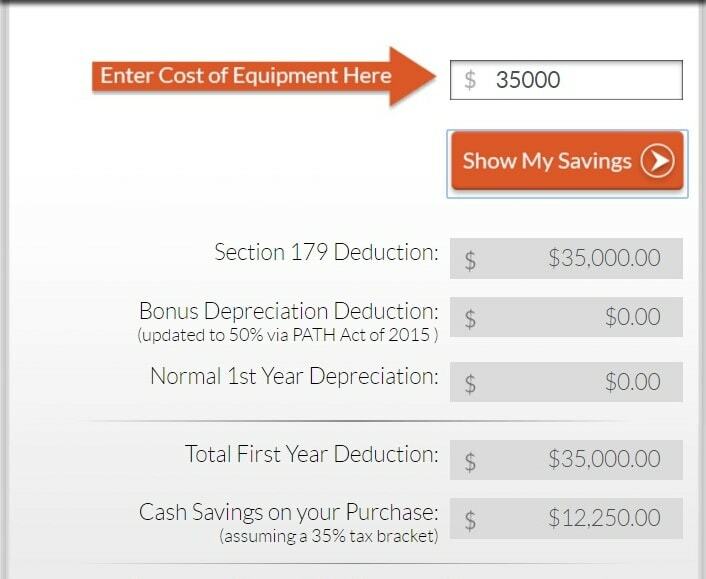 You will be able to calculate instances on 2016 savings with your ultrasound buy. Here is an example that you can talk over with your accountant. 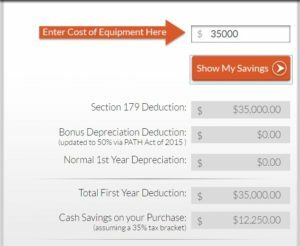 Let’s look at a refurbished ultrasound machine with a couple probes and demonstrate the savings with the first-year deduction advantage. Do not delay in talking with Enterprise Ultrasound for your ultrasound equipment needs. If you are a mobile ultrasound tech, the GE Vivid I, Philips CX50 or GE Logiq e may be of interest. If you are a hospital, you may be more interested in the GE Logiq S8, Logiq e9 or Vivid e9. Small clinics find versatility in the Philps iU22, HD11xe, Voluson e8, and even some portable scanners.